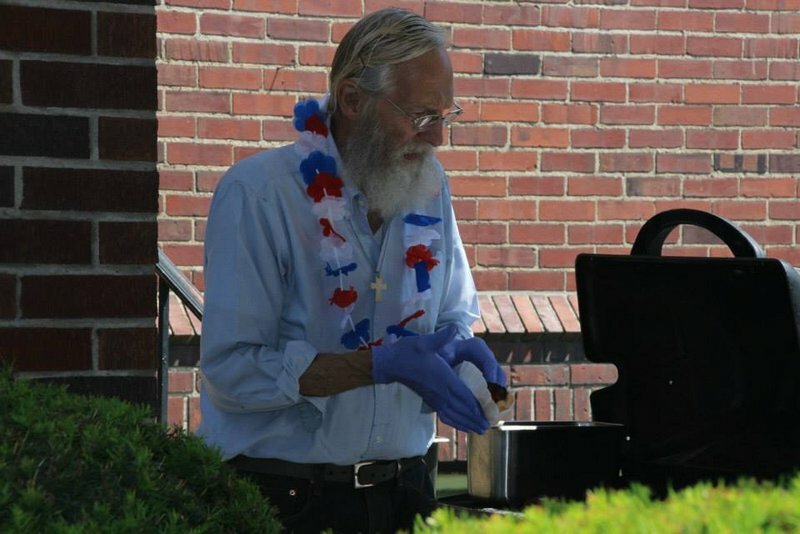 St. John Kanty Church - Buffalo, NY > News > Events > Coming June 4: Polka Mass and Summerfest! 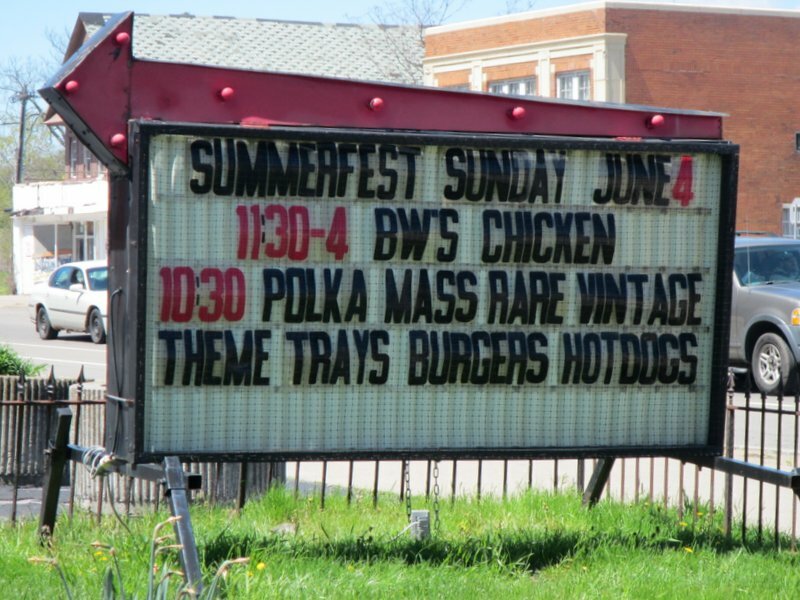 Coming June 4: Polka Mass and Summerfest! Chicken dinners presale $10 or at door: $12 (to purchase in advance call Barb in the rectory). with some BIG prizes! (If you can’t make it to Summerfest and would like a ticket, call Barb in the rectory 9-noon Monday through Friday. MAKE OUR SUMMERFEST A FAMILY AND FRIENDS AFFAIR…IT’S ALWAYS A GOOD TIME! !